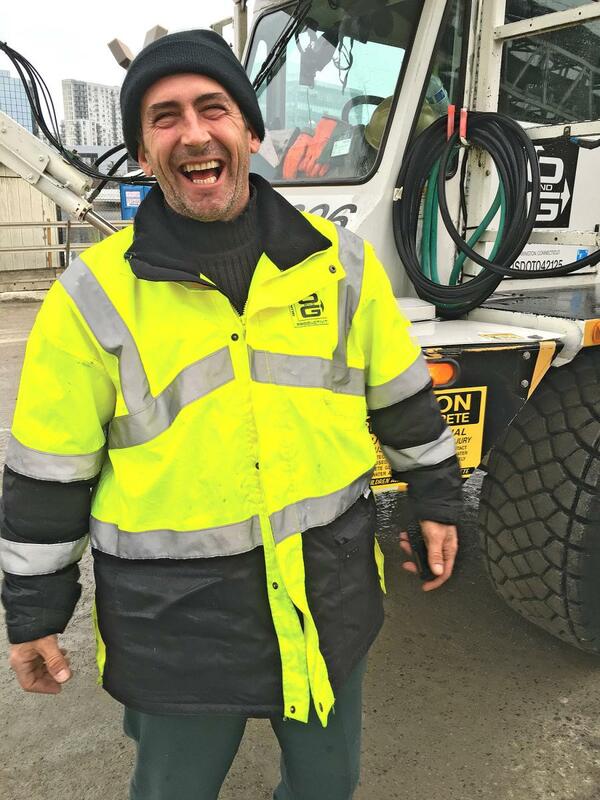 Ilir Alibali, a concrete mixer driver with O&G Industries, recently was recognized by the National Ready Mixed Concrete Association (NRMCA) with its annual Safety Award. Alibali received the award for saving a driver in 2017. The driver had driven his sedan through O&G's Davenport Street Concrete Plant in Stamford and into the harbor. Alibali dove into the water and pulled the despondent driver to safety. "With one hand I held the tire on the barge and with other I grabbed onto the guy and then pulled the guy out. He was really lucky," said Alibali. The award was presented at the 2018 NRMCA annual conference in National Harbor, Md. O&G is general contractor, construction manager, design/builder and specialty sub-contractor with nearly a century of experience in commercial building, power plant, road and bridge and site construction. O&G serves clients in educational, healthcare, industrial manufacturing, transportation, power and municipal markets throughout the United States. O&G is headquartered in Torrington, Conn.